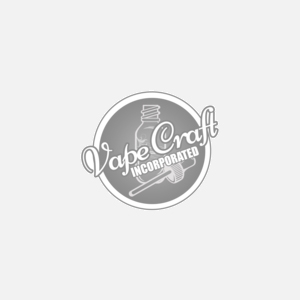 The Uwell Whirl replacement coils are a 0.6 ohm resistance made from NiChrome and is rated between 18 watts and 22 watts. This coil structure is great for giving you amazing cloud creation and flavor. Meant for the Uwell Whirl kit.